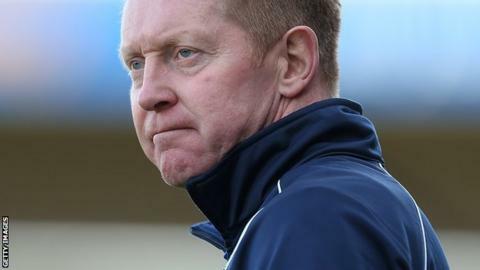 Barnet coach Gary Waddock has returned to work at the League Two club after two weeks off with an illness. The former QPR, Aldershot and Wycombe boss, 53, was hospitalised with an acute inner-ear infection. "I wasn't feeling the best and had to spend a couple of evenings in hospital," he told Barnet's website. "The last few weeks have been very eventful and I wouldn't wish it on anyone. Slowly but surely, I've been able to get back to full fitness." Waddock, 53, returned to Barnet during the summer for a second spell assisting manager Martin Allen.